The Duomo's tower. The dome is being renovated. 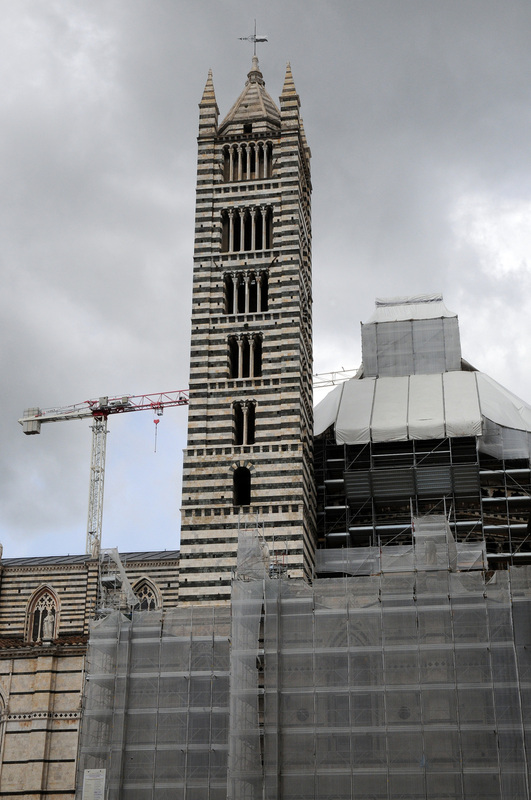 Description: The Duomo's tower. The dome is being renovated.